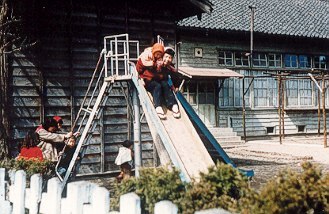 It was probably in late fall or early spring when I was at the wooden school and took several photographs. I sent all my photos to the Sendai City Museum. You can see a larger picture of this at the museum.